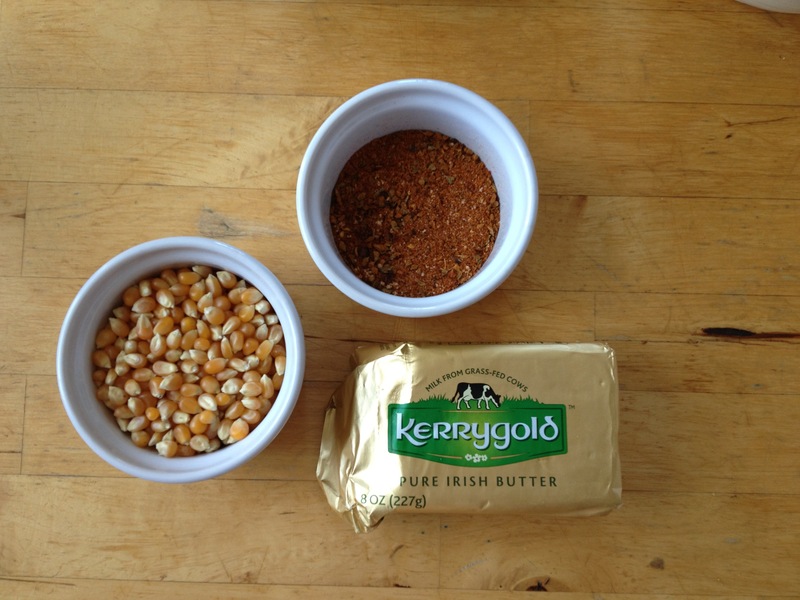 It’s almost St. Patrick’s day, and whether you’re throwing a celebration or not, here is a super simple snack you can feel good about sharing with company or eating all by yourself. 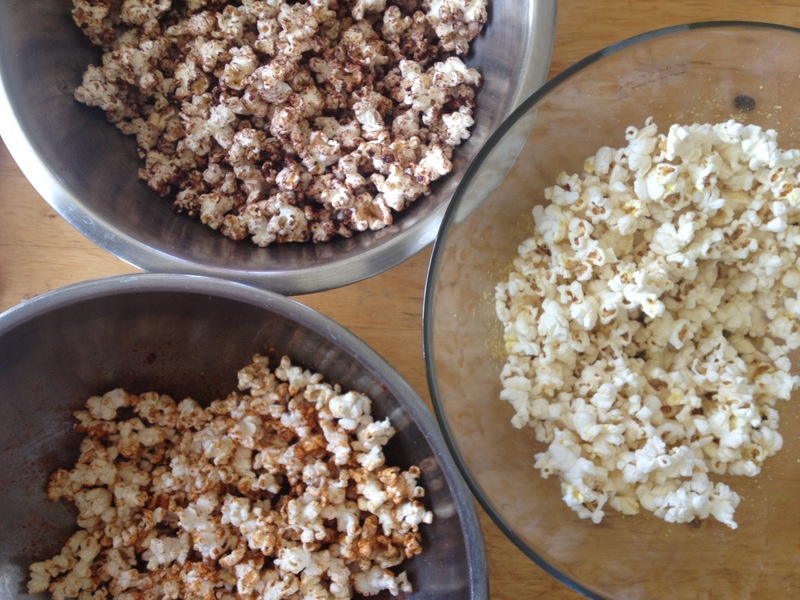 — Popcorn with homemade flavor dust. None of that weird powdered cheese business, just that weird flakey yeast business. 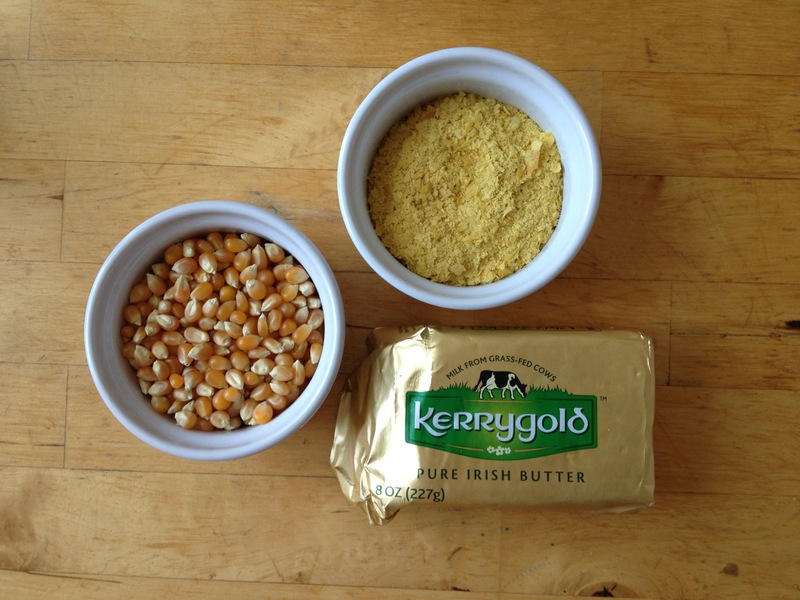 Nutritional yeast is all natural, great for the lactose intolerant, and tastes like cheese with a slight nuttiness. 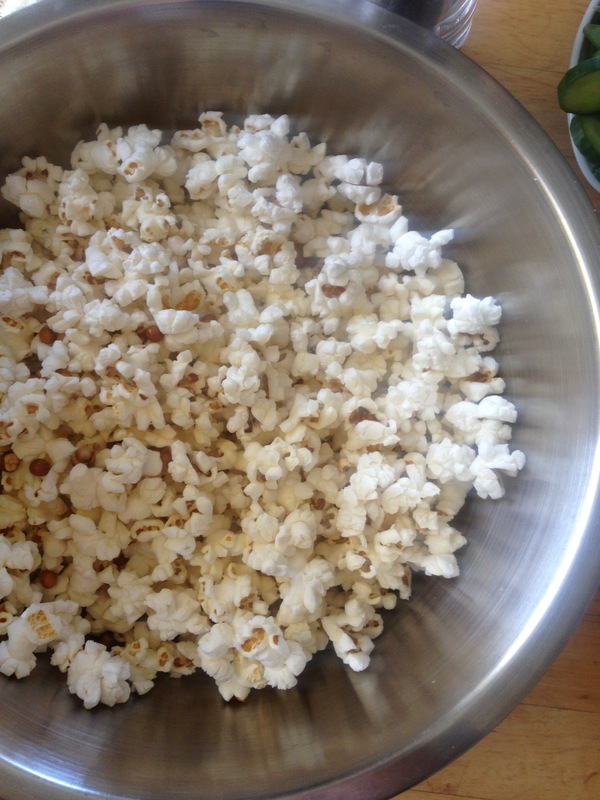 Pop your popcorn on the stove or with a popcorn machine. Toss with melted butter and sprinkle with nutritional yeast, salt, and pepper. It’s that easy. 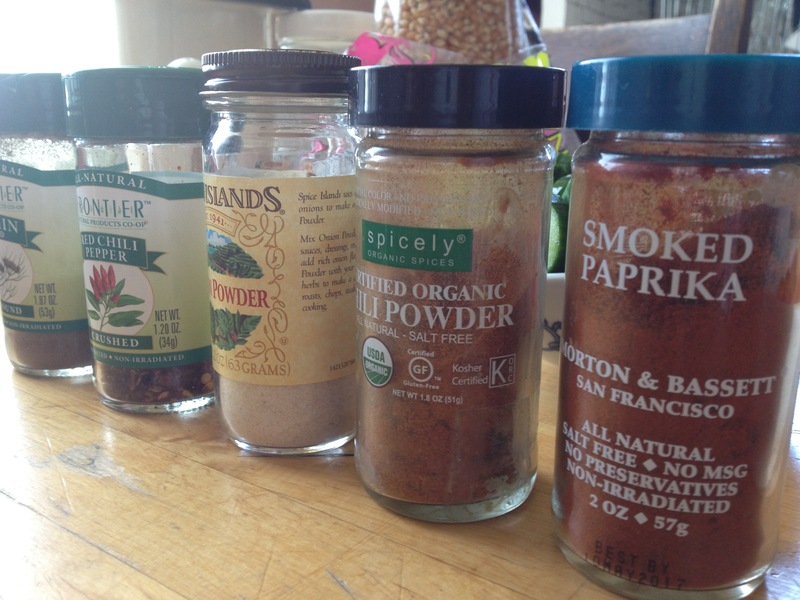 If nutritional yeast isn’t your style, go through your spice rack and pull out some of your favorite flavors. I mixed up some taco seasoning. Use the same recipe as above, but replace the nutritional yeast with 1/2 c taco spice. 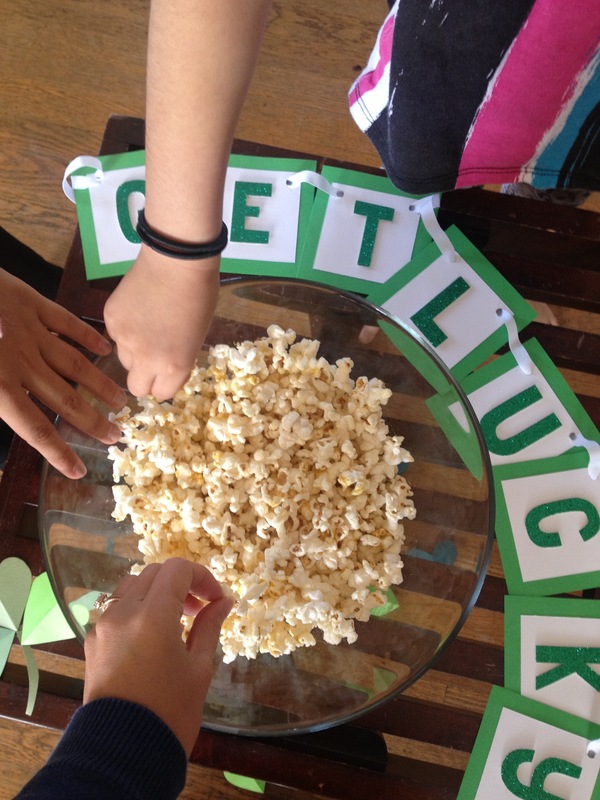 And if the party must go on, pop some more kernels and make a sweet popcorn. Try a cocoa powder, coconut sugar, and cinnamon blend with a dash of cayenne if you’re feeling fancy. It’s not a celebration without some snackage. What are some of your favorite party treats? Share below.